EDB recently launched their new Brand SG campaign which showcases Singapore’s impossible stories as an extension of the Singapore Passion made Possible (PMP) Brand that was launched last year together with STB. Through this campaign they hope to instill pride amongst Singaporeans and drive advocacy of the Singapore Brand domestically. PropertyGuru is one such Singapore brand. 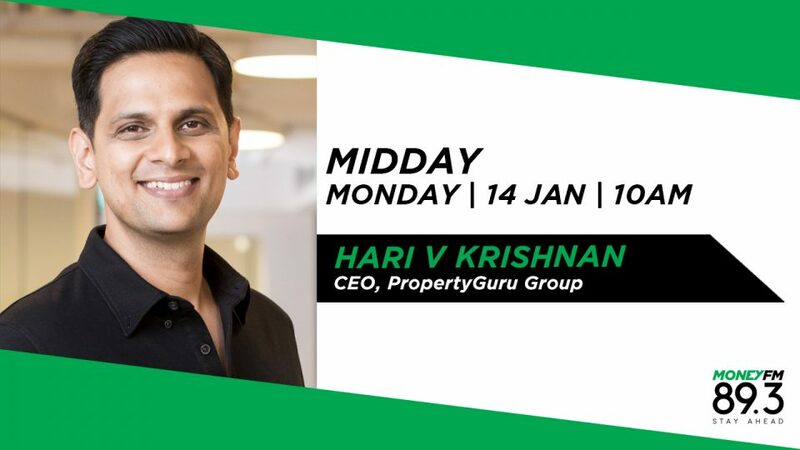 We chat with the CEO of the PropertyGuru Group, Hari V Krishnan.